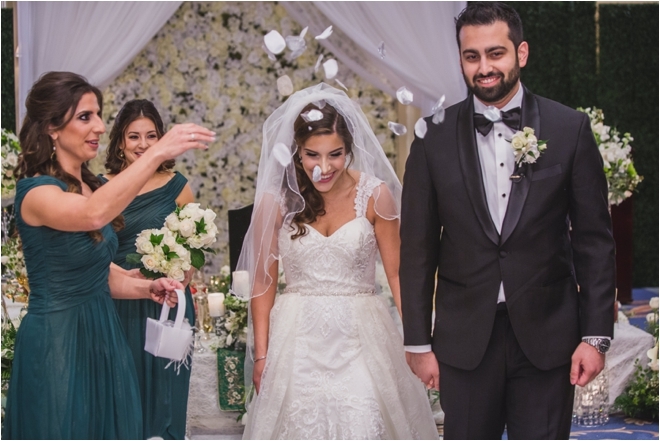 Mona and Aamir are what we like to call a jet-setting couple. 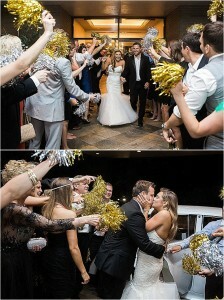 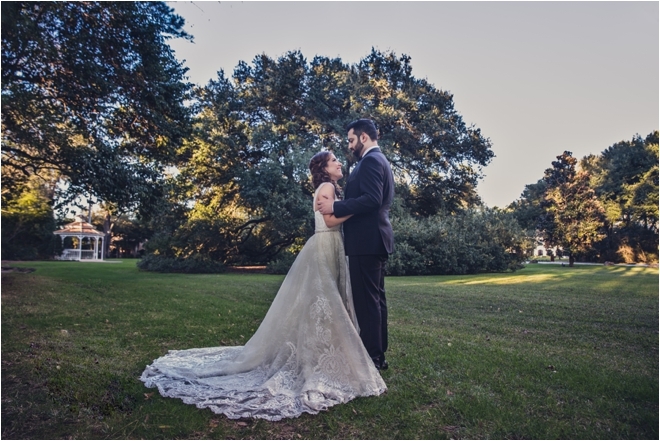 They met in New York City, he proposed in Chicago, and they got married in Houston! 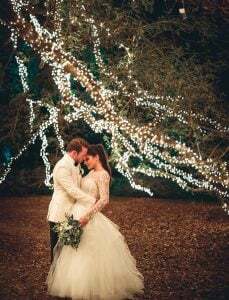 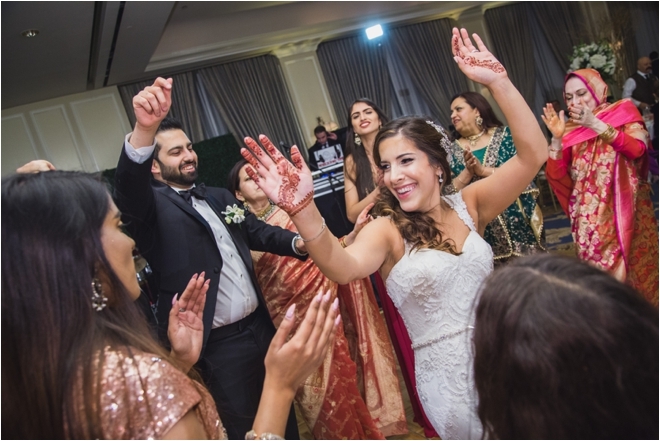 Their multicultural wedding weekend went a little something like this: It started with a mehndi—a South Asian ritual ceremony with henna and dancing followed by an intimate nikkah—a Muslim wedding ceremony—at home. 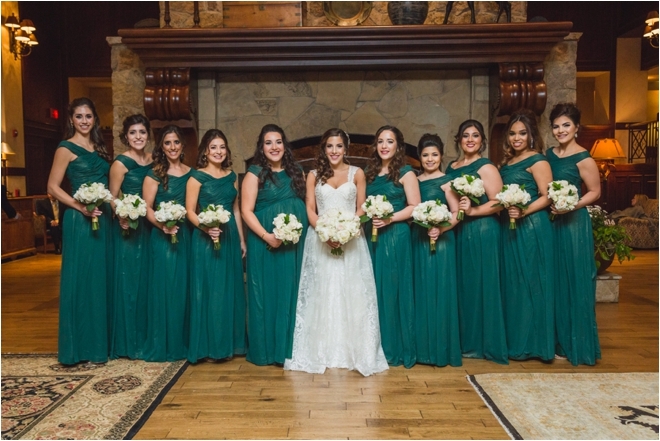 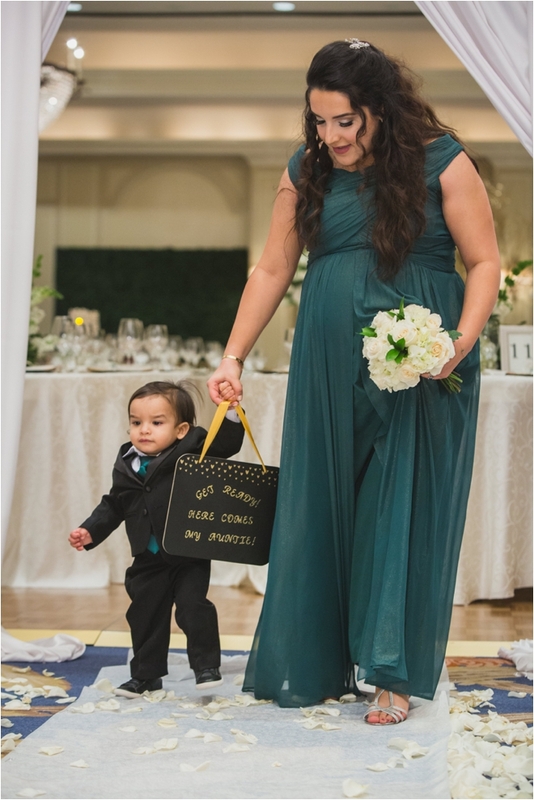 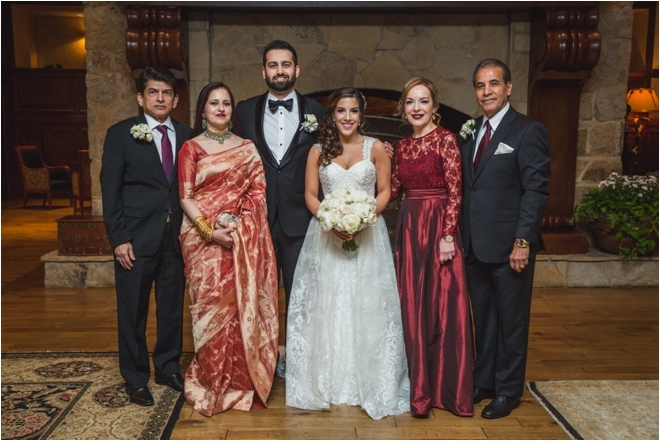 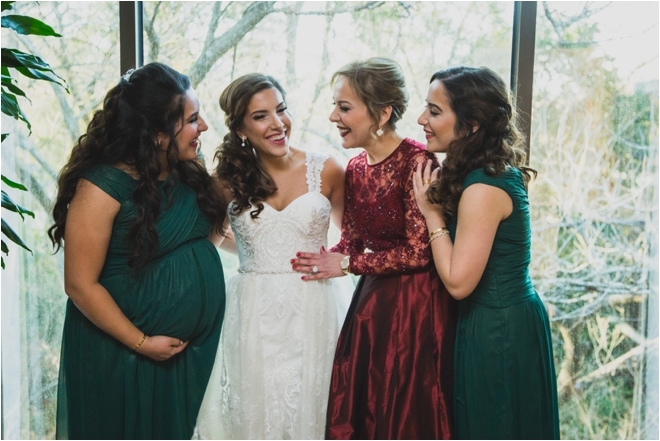 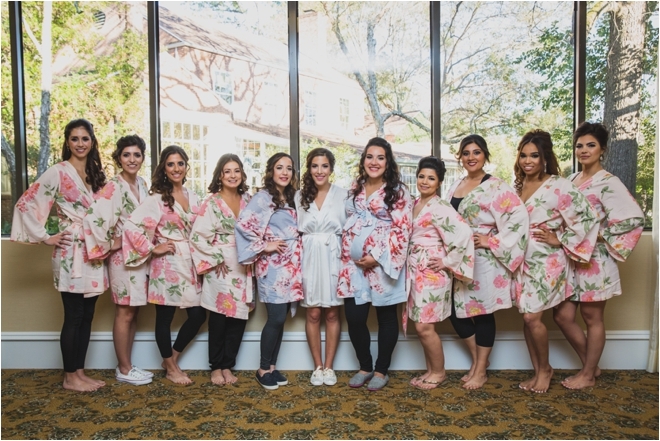 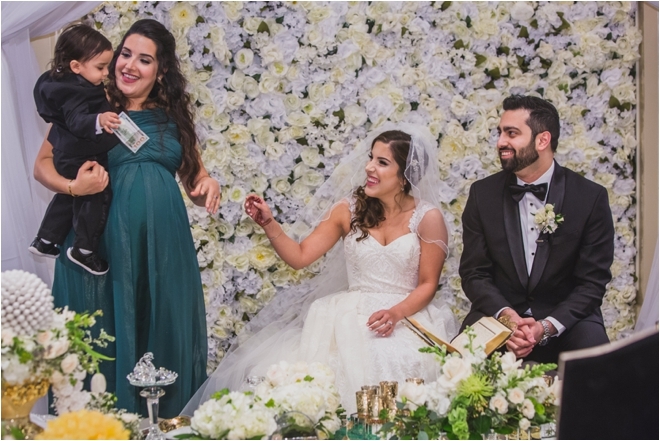 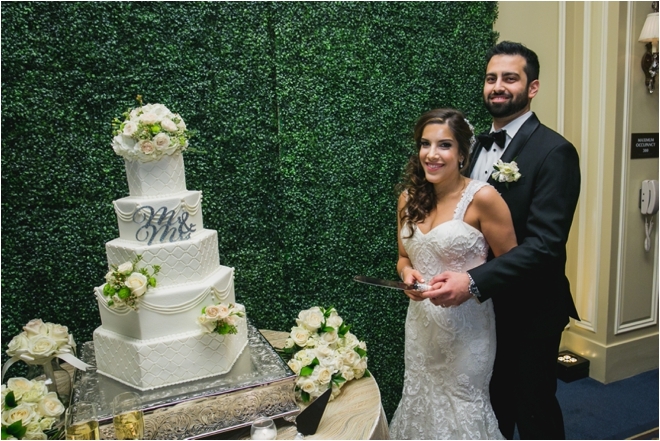 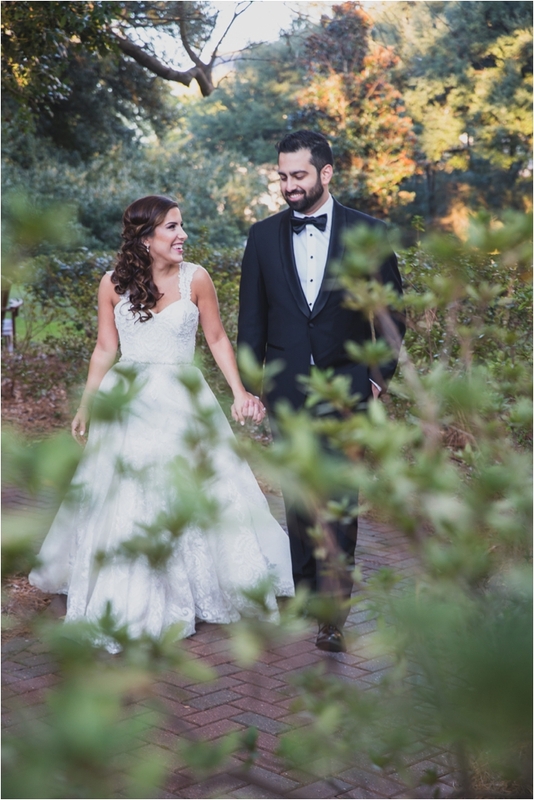 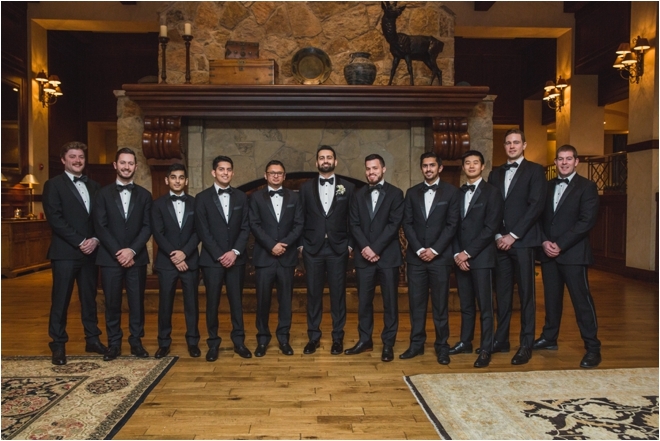 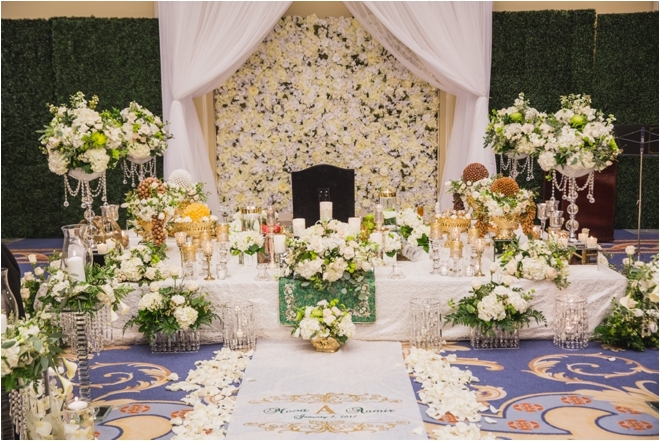 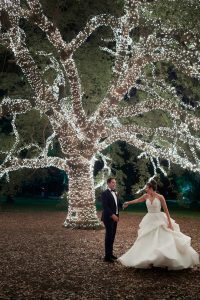 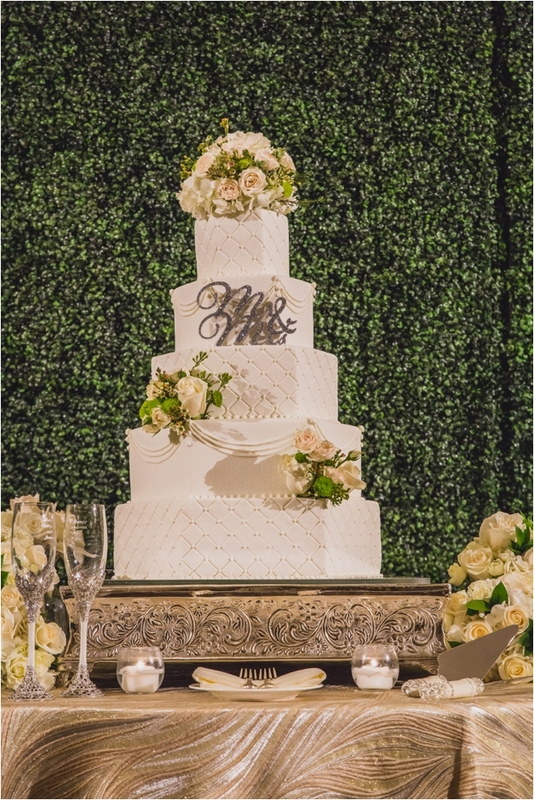 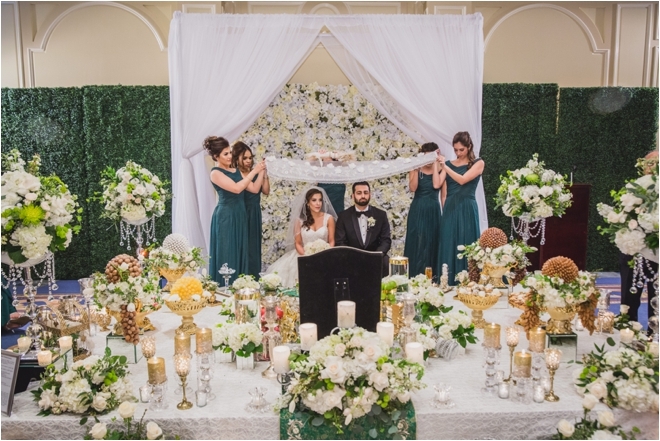 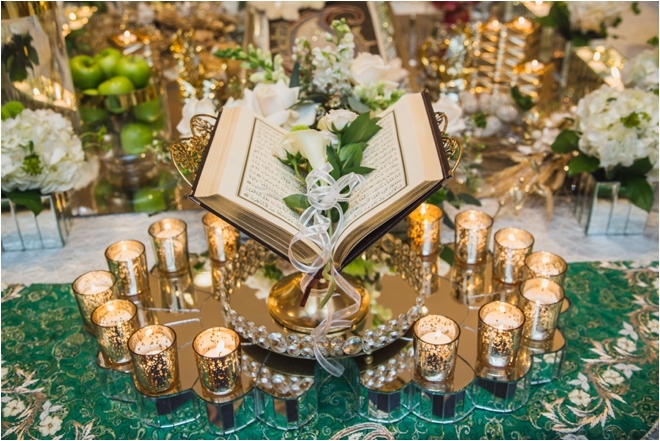 The last day of their nuptial celebrations was a lavish Persian wedding ceremony at The Houstonian Hotel, Club & Spa. 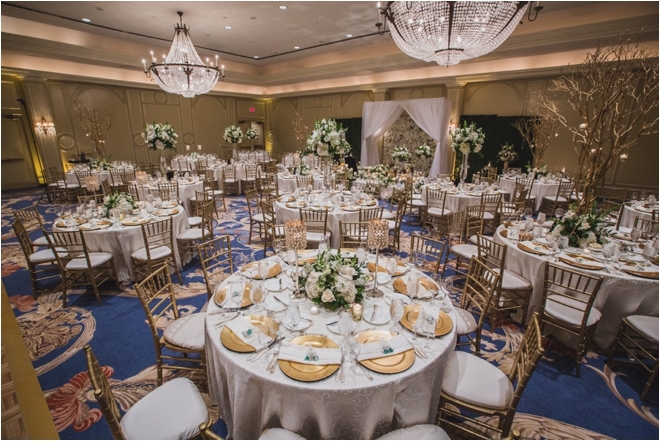 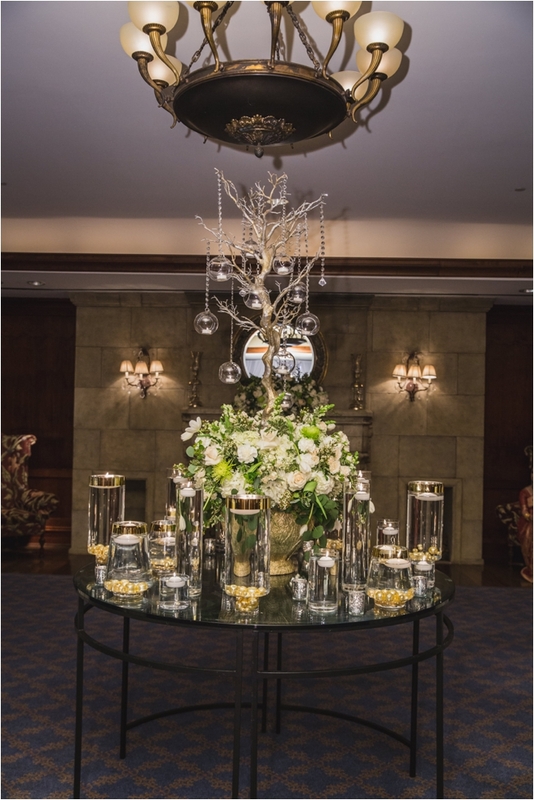 “It was held in the Grande Ballroom which truly captured the essence of the sophisticated feel we were going for,” says Mona. 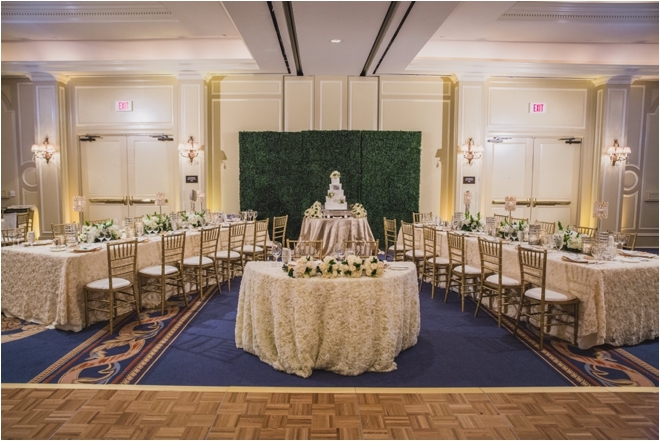 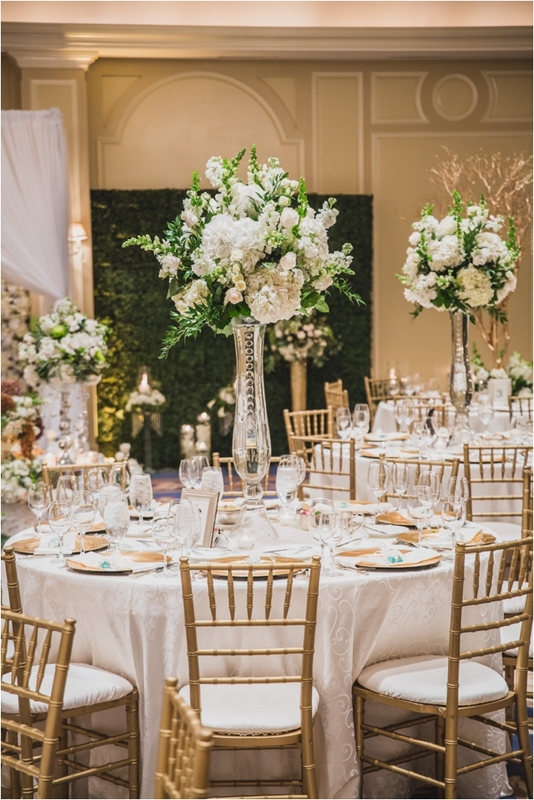 Dream Bouquet decked out the reception with tall white and lush green floral centerpieces and placed green boxwood panels on the walls to add an outdoorsy touch to the decor. 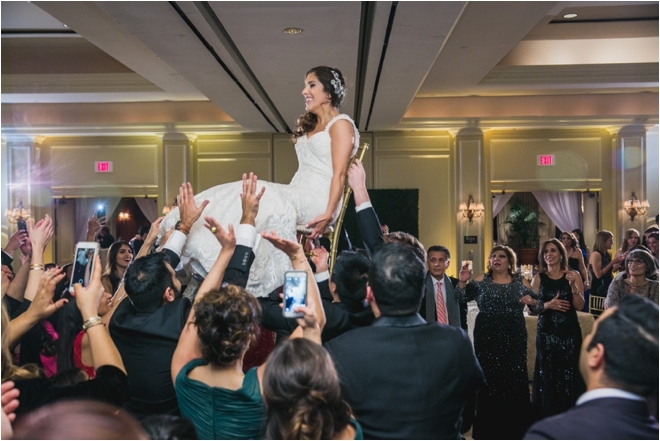 “One of our favorite moments was when our friends picked both of us up in a chair on the dance floor,” recounts Mona. 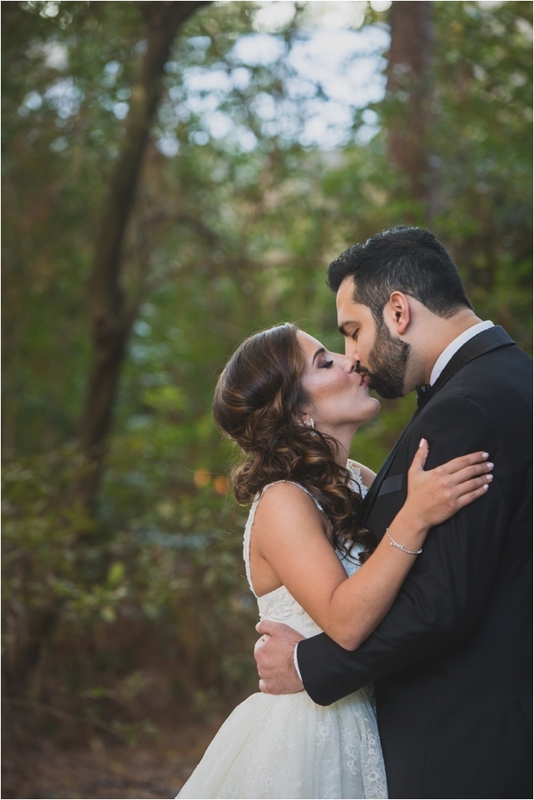 And we gotta say…it’s one of ours, too. 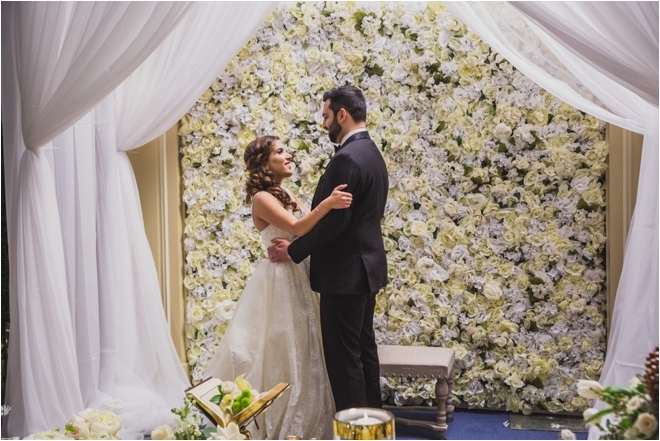 Congratulation to the newlyweds, and thank you for sharing your beautiful celebration with us, and our followers!